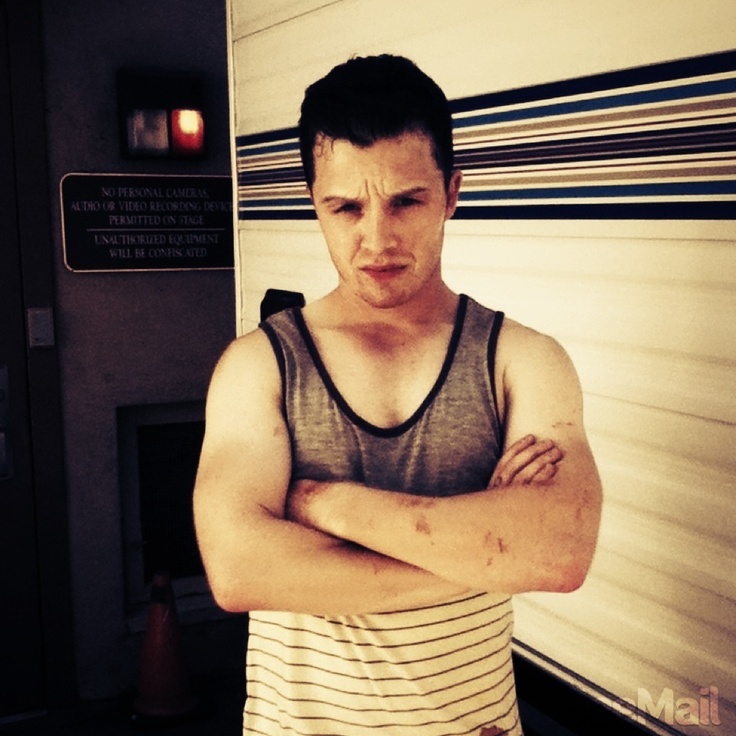 Mickey Milkovich. . HD Wallpaper and background images in the Shameless (US) club tagged: photo shameless shameless us noel fisher mickey milkovich.